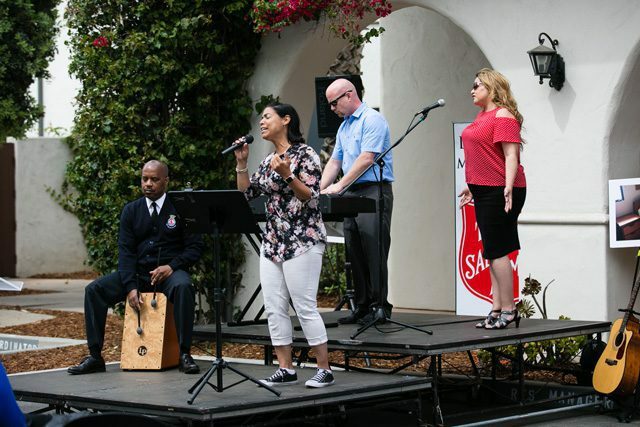 The Salvation Army Santa Barbara (California) cut the ribbon April 11 on its new drug rehabilitation facility, funded through the Santa Barbara County Department of Behavioral Wellness Alcohol and Drug Services Division. The funding allows the third floor of the Hospitality House—now called the Transition and Recovery Center—to have 24 beds specifically allocated for drug rehabilitation, with six withdrawal management beds and 18 residential treatment beds. The program, Drug Medi-Cal Organized Delivery System (DMC-ODS), is a government-funded pilot that aims to demonstrate how a continuum of care can increase the success of Medi-Cal-eligible substance use beneficiaries by giving them access to care and services needed to achieve sustainable recovery. Now, when clients who experience homelessness come to the Transition and Recovery Center, they can get recovery treatment in-house as well. Beds are starting to fill, and referrals started coming in April 9, immediately after the county paperwork became official. 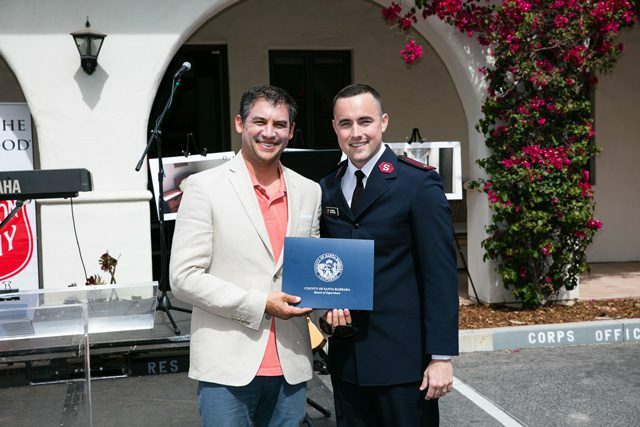 The Transition and Recovery Center’s model is similar to that of the Army’s Adult Rehabilitation Center, but it is funded differently, and doesn’t have a set time for treatment. Walters said some beneficiaries could be at the center for more than a month, others for up to six. When they are done with their rehabilitation, beneficiaries can transfer to a different bed on one of the facility’s other floors. The Transition and Recovery Center is currently equipped to serve male beneficiaries, and once a female bathroom is added to the third floor, something Gisler anticipates happening later in 2019, the facility will be able to serve female adults seeking residential treatment and/or withdrawal management services, too. 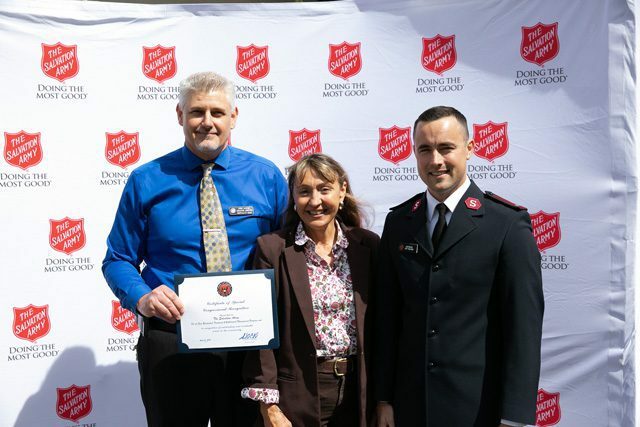 Within the California South Division, the only other program that operates under the same model is the Bell Shelter in Bell, California. 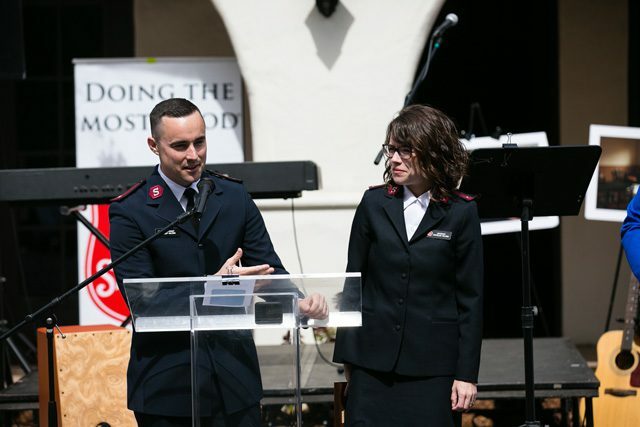 It’s something Walters calls the “ministry of presence.” Walters and his wife, Lt. MaryEllen Walters, actively engage beneficiaries in voluntary spiritual activities, such as small groups, multiple weekly chapels and Bible studies in addition to transporting beneficiaries to the corps for worship and other services.